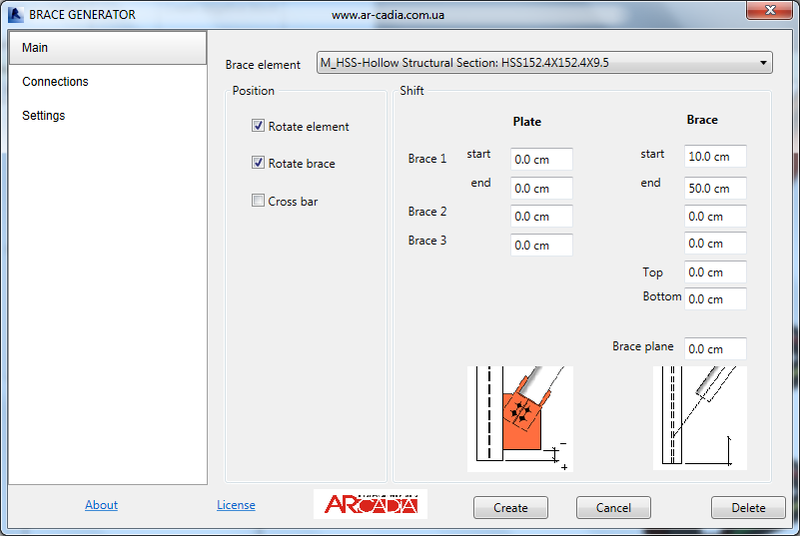 The brace generator Autodesk Revit add-in is designed to automatically create horizontal or vertical braces between columns and beams. 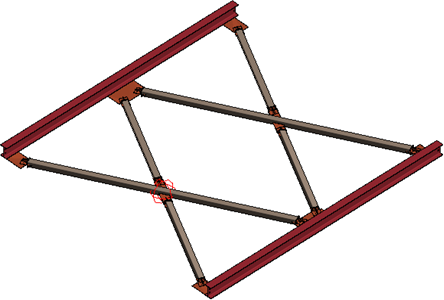 The brace settings can be modified after bracing is generated. 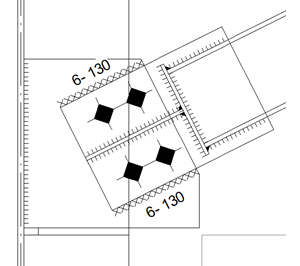 The generator can create two types of geometry: one cross brace or two. For vertical connections between columns, the generator creates appropriate spacers. 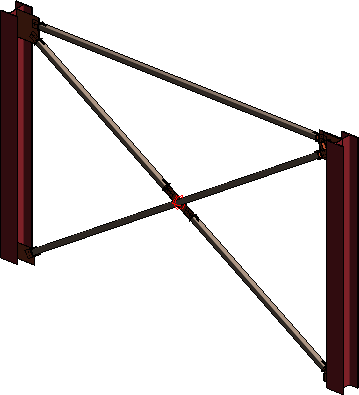 The user can specify a connection between the bracing and beam or column based on a connection that already exists in the model. The generator creates gusset plates, end plates and stiffeners as needed. 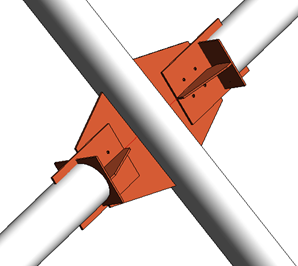 The 3D model contains the welds used to connect members. 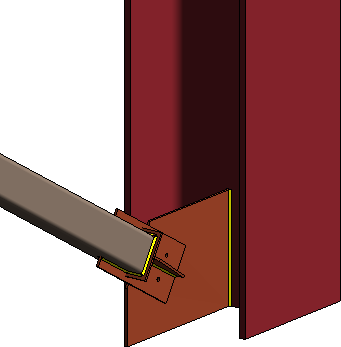 Welds can be shown conditionally in 2D views. 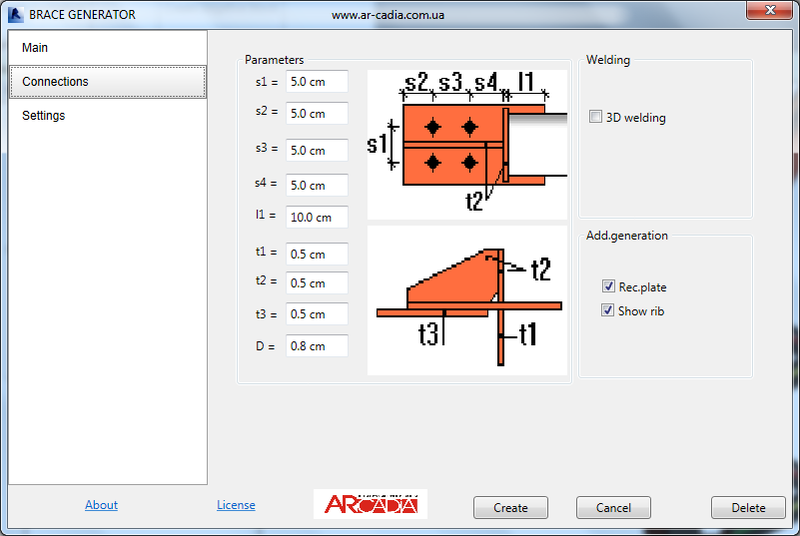 Generated families allow the specification of weld thickness and length on drawings. Using the generator greatly accelerates the process of creating a 3D model. Documentation of all members can quickly be created from the generated model.